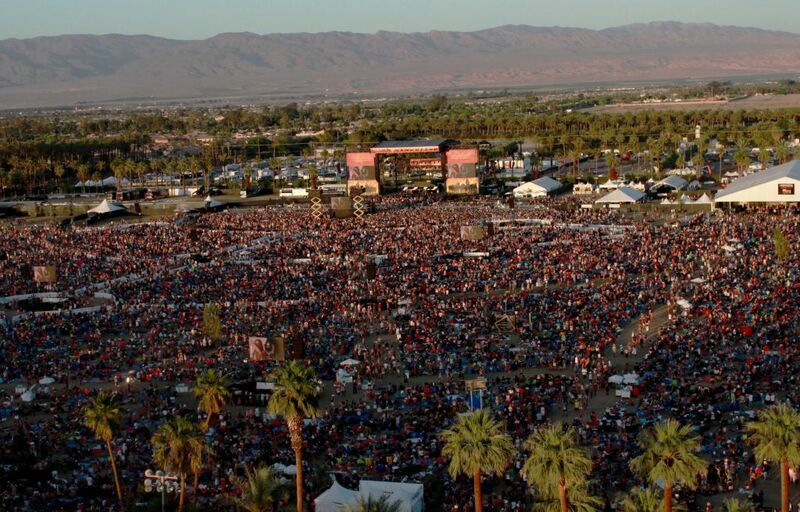 The Stagecoach Festival is an outdoor country music festival located at the Empire Polo Club in Indio, California. The festival includes a range of artists, whether they be mainstream or relatively unknown, ranging from folk, mainstream country, roots rock and alternative country. 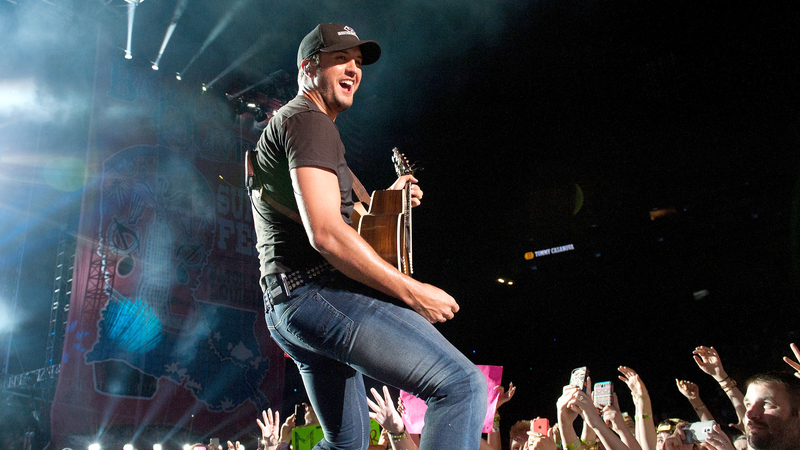 It is the highest-grossing festival centred on country music in the world. Notable performers have included Miranda Lambert, Blake Shelton, Willie Nelson, Eagles, Rascal Flatts, Taylor Swift, Tim McGraw, Carrie Underwood, Keith Urban and Luke Bryan. The line-up last year included Florida Georgia Line, Jake Owen, Kelsea Ballerini, Keith Urban, Kacey Musgraves, Brothers Osborne, Gareth Brooks, Lee Brice and Brett Young.